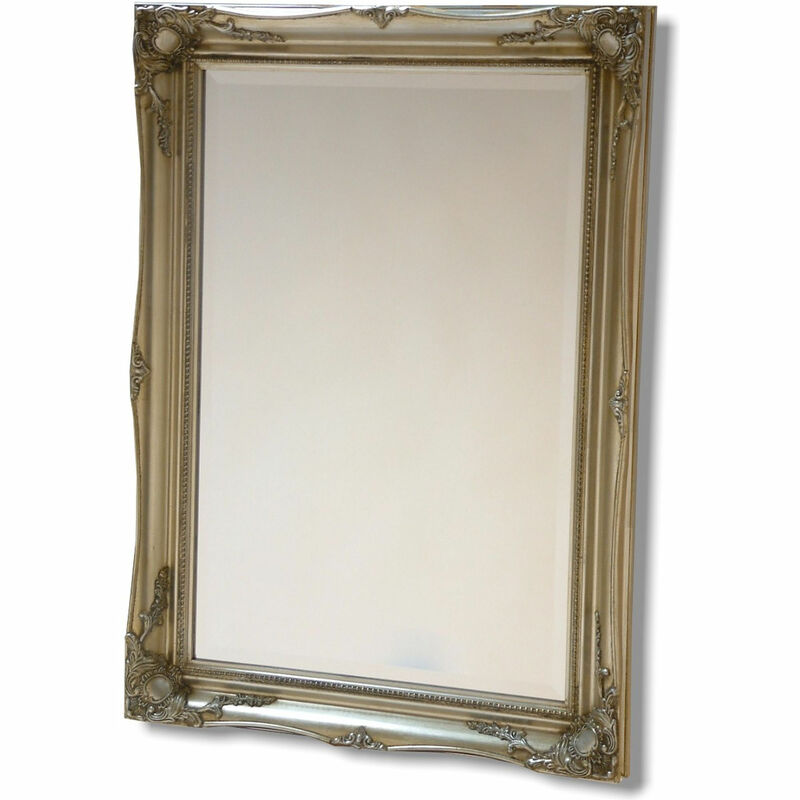 Classic Rectangular Silver swept Frame with bevelled mirror. Unashamedly classical but currently being used to add genuine drama and glamour to the most contemporary of interiors. This mirror looks just as amazing informally positioned on the floor or used as a dressing room mirror. Looks at home in the grandest of settings, yet can be used to create a wow factor in almost any interior. 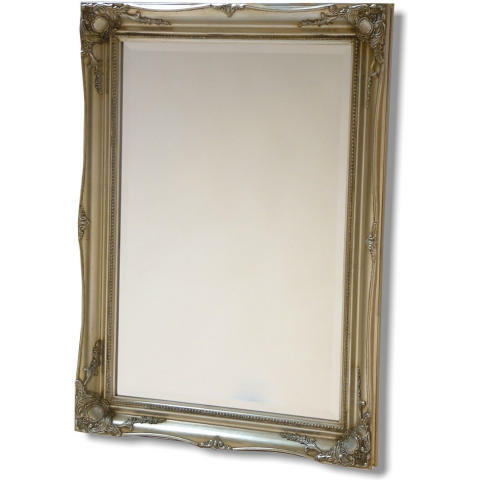 We can also supply this mirror as a frame only for your favourite art piece. Available different sizes.